Initially, I assumed this book was aimed at teachers of ICT and Computing… I was wrong! 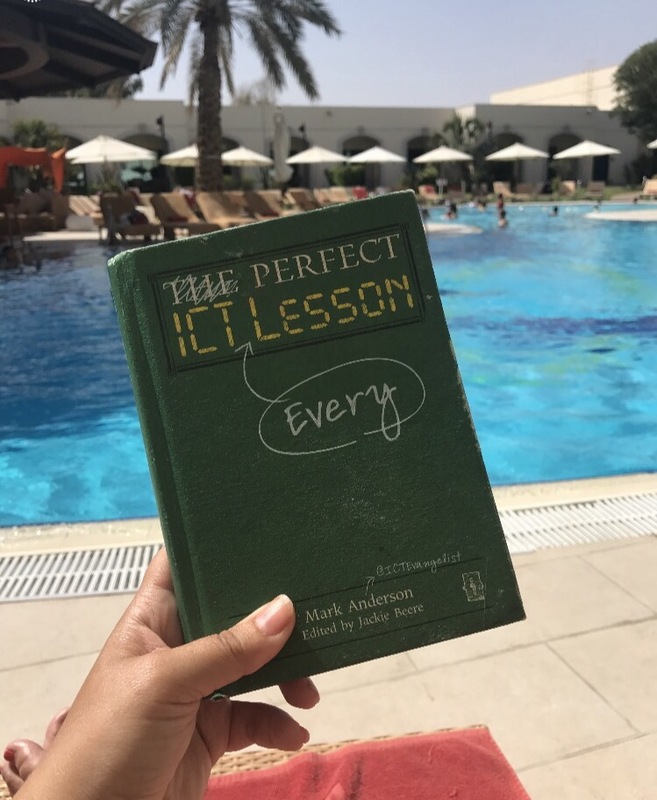 Perfect ICT Every Lesson is written for all teachers; from Primary to Higher Education, to support embedding technology across the curriculum successfully, effectively and purposefully. Originally published in 2013, it could be assumed that technology has advanced so much in recent years that this book is quickly outdated. However, it is clear that the strategies, advice and tools that Mark suggests are very much relevant today. I can’t believe how advanced the technology was in 2013 at Mark’s school, as many schools are still playing catch-up today! 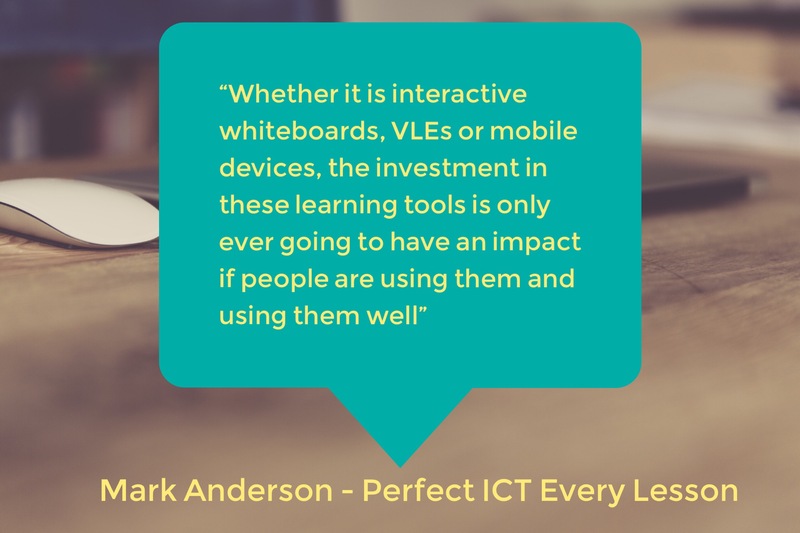 Mark Anderson has gained a large following online via his @ICTEvangelist Twitter account, award-winning blog and through speaking at educational events across the globe. He also has experience leading Digital technologies in his former SLT role and on one of the largest 1:1 iPad schemes in the UK. He has all the badges from Apple Distinguished Educator to Google Certified Innovator, therefore this advice really does come from an expert who knows what they are writing about. I would consider myself to be a confident teacher in regards to using technology in my classroom, yet I still learnt a lot reading this book. This book is also designed to encourage and support teachers that lack the confidence, knowledge and skills to use technology in their classroom, helping teachers progress from survival to mastery and innovation. 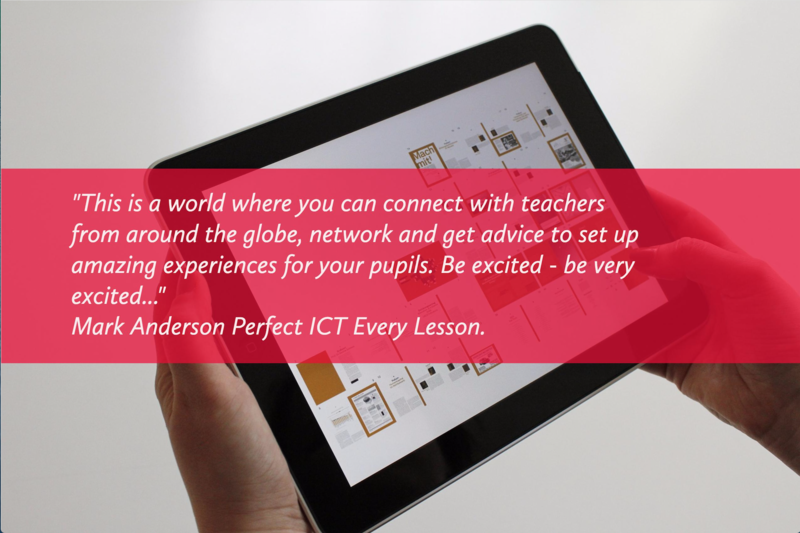 Perfect ICT Every Lesson explores a wide range of uses of technology within the classroom. My personal highlight is the explanation of the SAMR model. I was unaware of the SAMR model before but it is explained in a very clear and coherent way. If you haven’t heard of this model, it is a strategy you can use to help develop your use of technology in the classroom. This book made me think and reflect about how, when and why I use technology in my classroom. The book covers basics such as how to make the most of PowerPoint in the classroom, using QR codes, screencasting and blogging. It also addresses some of the problems and obstacles teachers can face when embracing technology (such as the overbooked ICT suite!) and there are clear solutions provided and practical advice. There are lots of examples of technology that can support AfL, digital literacy and pupil independence. 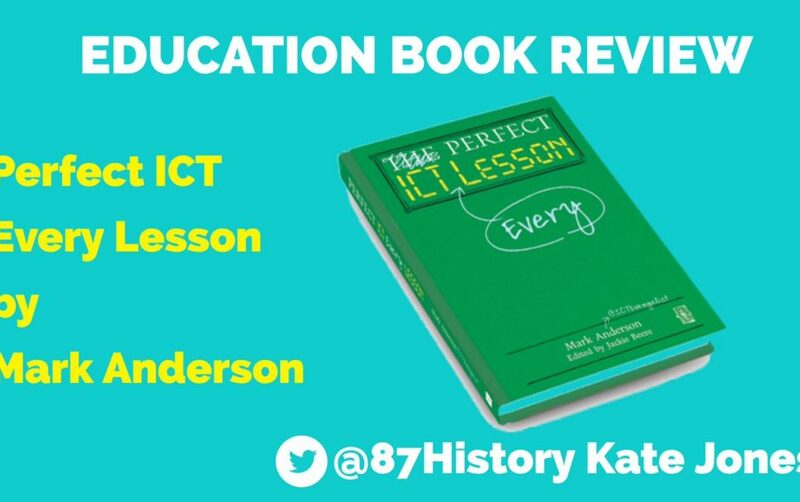 This books contains something that all teachers can try in their lessons with instruction and guidance to do so. There are amazing hints and tips about how to use a search engine properly with specific phrases and shortcuts that will save time and are really useful. As well as resources and ideas, Mark offers sound advice regarding e-safety, which of course is of paramount importance when using technology within education. If you do follow Mark online you will know he is a big advocate for using social media as form of CPD. 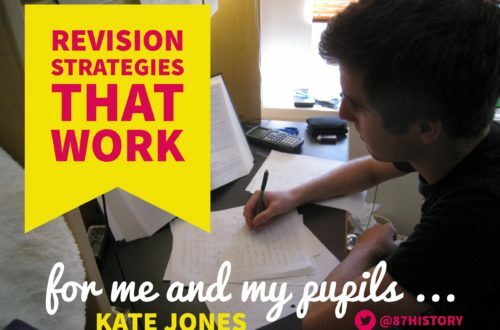 In his book he provides a range of relevant “Twitterisms” and hashtags to follow such as #UKEdchat. The layout of the book is simple and clear. It is easy to return to if you wish to focus on specific sections/resources. 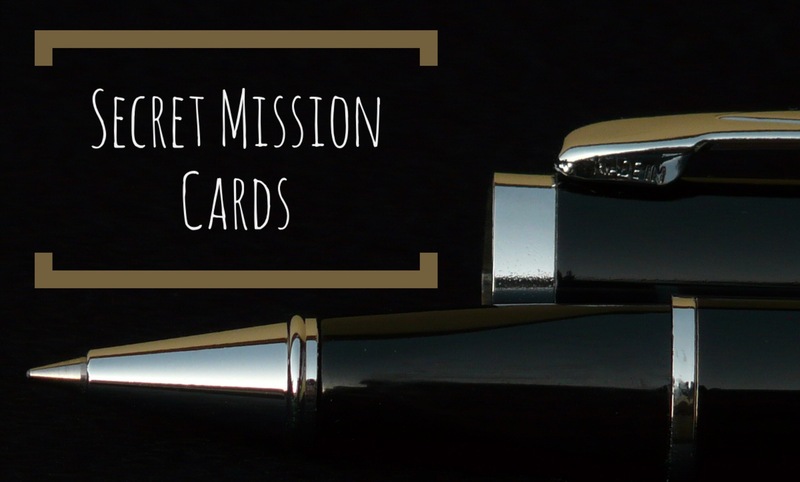 Each chapter has a summary of top tips to reflect and sum up. There are various case studies demonstrated throughout combined with research informed evidence. Throughout the book there are links to Ofsted, not designed as an Ofsted inspection tick box but instead highlighting what Ofsted have recognised as strengths in using technology successfully across the curriculum in various schools. I hope that Mark writes another book which further explores other aspects of modern edtech such as Virtual and Augmented reality in the classroom. 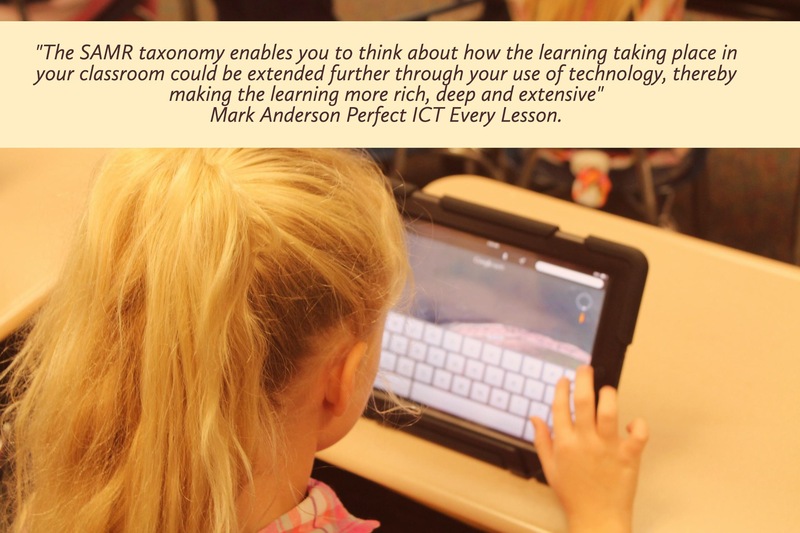 In some shape or form I use technology most lessons therefore I recognise the role and importance within my classroom so I would highly recommend Perfect ICT Every Lesson! You can purchase this book from Amazon. Thanks for taking the time to read this review. If you have any book suggestions or books that you would like reviewed then please get in touch! You can get in touch via my contact page on my blog or you can send me a message on Twitter. 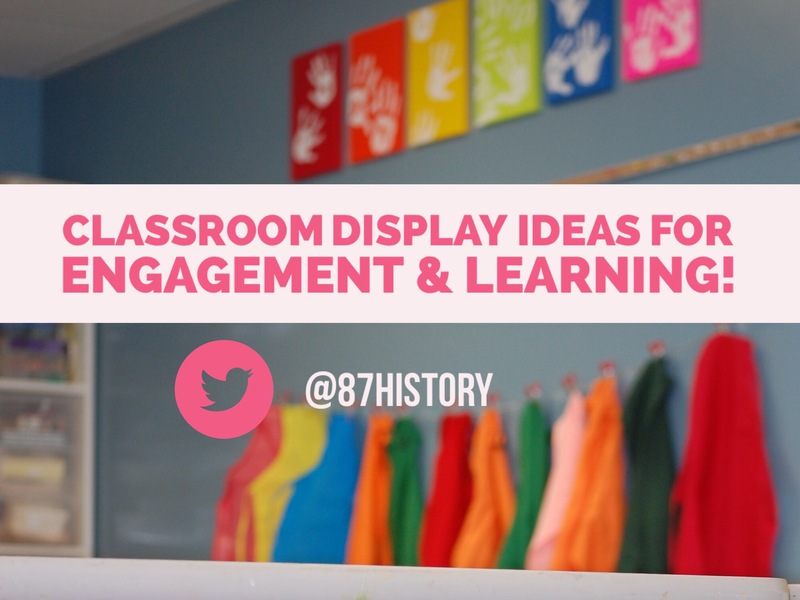 Classroom displays for engagement and learning! Previous post Ten ways to use Typorama app for Teaching and Learning!